Wrong Turn 3: Left for Dead. 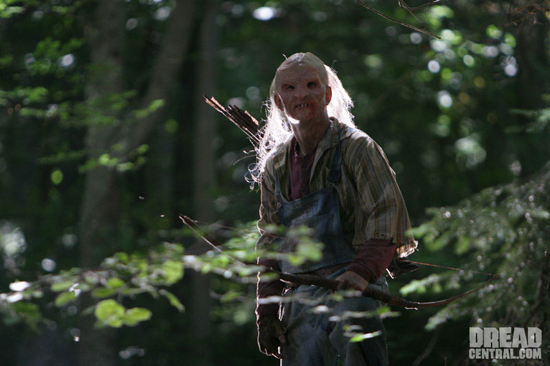 Movie stills from the newly released Wrong Turn 3 (on DVD 10/20/09). Wallpaper and background images in the nakakasindak na pelikula club tagged: horror movies horror wrong turn left for dead 2009 gore cannibals inbreeding.